Adam Peaty set a new Championship record as he powered his way to 100m Breaststroke gold at the World Swimming Championships 2017 in Budapest. The world record holder finished more than a second faster than the rest of the field, touching in 57.47 to defend his title. He went out strong, leading the field at the turn and delivering a 26.50 split at the 50m mark. He kept his composure on the back 50m to swim the second fastest time in history. #FINABudapest2017#FactOfTheDay – @adam_peaty holds to the Top 1⃣0⃣ Fastest times ever in the Men’s 100m Breaststroke! The City of Derby swimmer beat the USA’s Kevin Cordes (58.79) and Russia’s Kirill Prigoda (59.05). Peaty commented on his performance: “I went out there with a lot of guts tonight. I knew that if I wanted to go fast I would have to do stuff I’ve never done before. “I went out there in a 26.50 and that was very, very easy so hopefully I can produce something special in my 50m event. James Guy qualified for the Men’s 200m Freestyle final comfortably, after finishing second fastest in the semis. The Millfield swimmer touched in 1:45.16, just two hundredths of a second behind British teammate, Scotland’s Duncan Scott (1:45.16). Guy was sixth in the 400m Freestyle final on the opening day in Hungary. Meanwhile, World Championship debutante Sarah Vasey made her way into the Women’s 100m Breaststroke final, securing an outside lane. 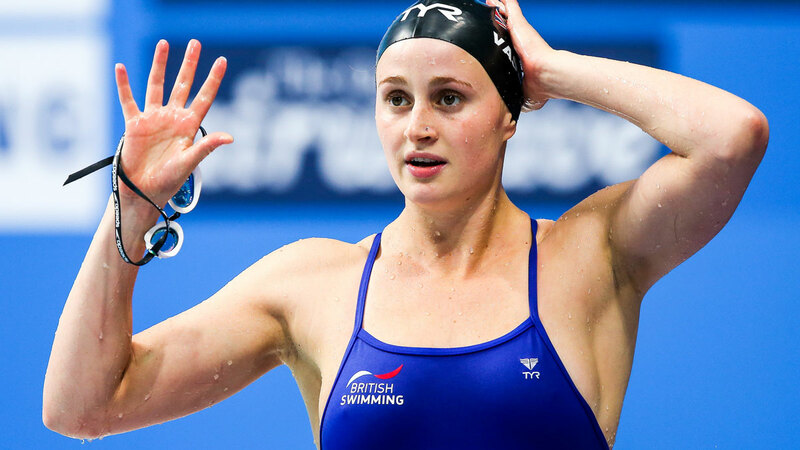 The Loughborough-based swimmer touched in 1:06.81 to progress eighth fastest from the semis. Click here to view full results from day two finals of the FINA World Swimming Championships.